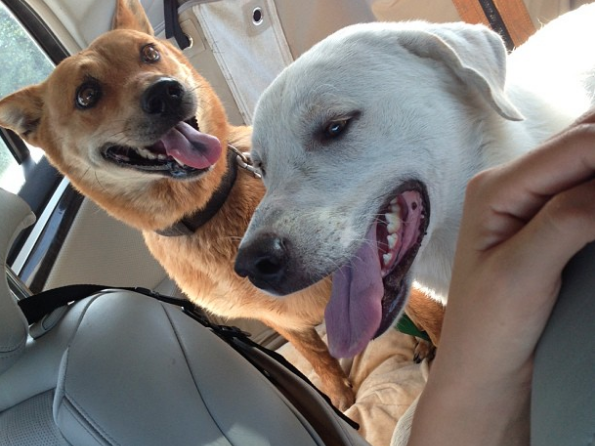 Our foster dogs come from Austin Pets Alive! 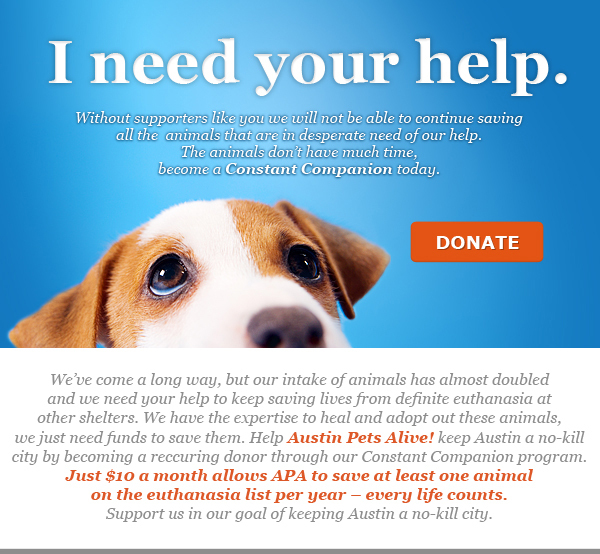 an animal rescue organization that takes dogs off the euthanasia list from animal shelters in the Austin area. 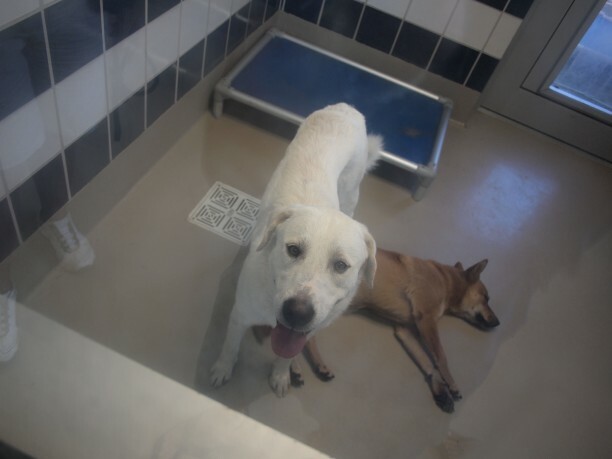 Now that they have taken over the former Town Lake Animal Shelter, this animal rescue organization is saving more lives of dogs and cats than ever before. With growth, more funding is needed to save as many lives as possible. 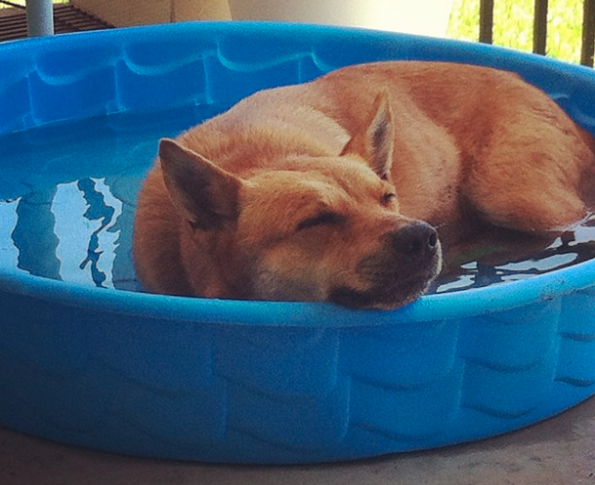 You would be surprised what kind of dogs and cats are euthanized everyday. There are many healthy puppies, kittens, and well behaved animals with many more years ahead of them killed simply because there is no space. be taken by other shelters. If non of these 3 things happened, the dog was put down. 5 days are given to a stray dog with an ID (dog collar, microchip) but if an animal has no ID, the time gets cut to only 3 days. 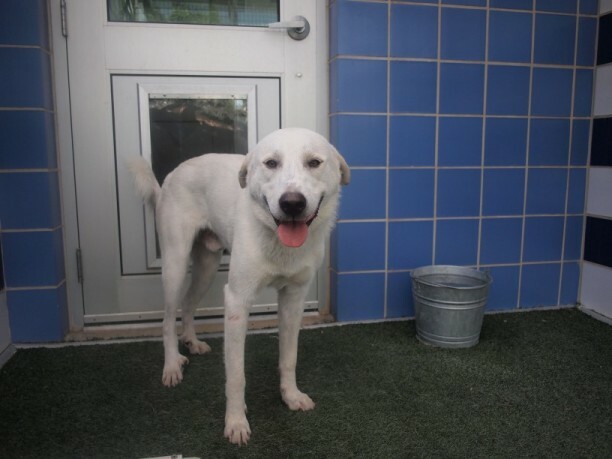 When you adopt a dog from Austin Pets Alive! you are saving a life.